- Letterpress Front and Back Cover. 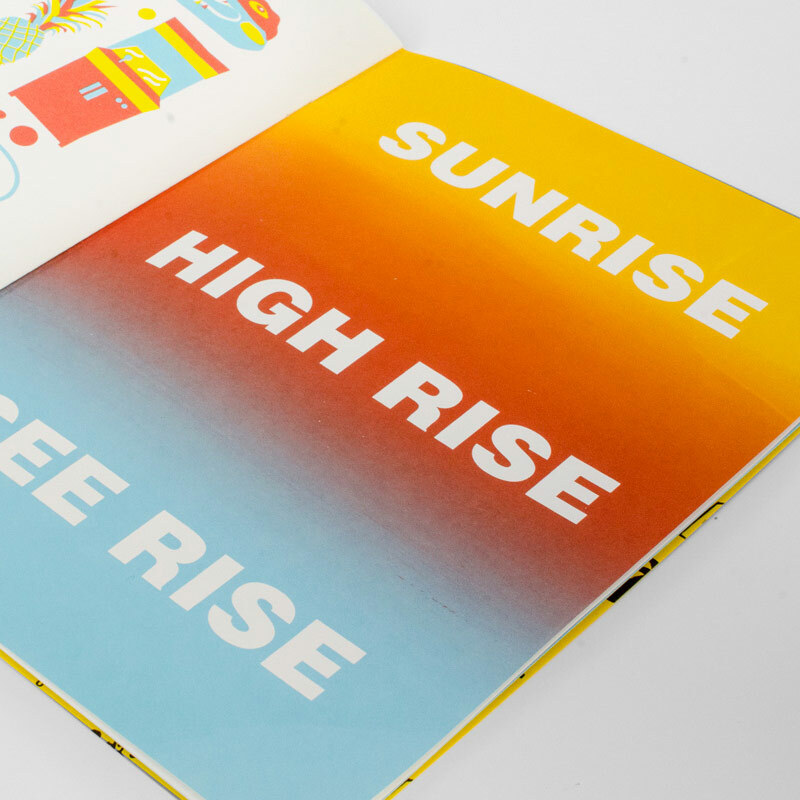 - (4) 3-Color Screen Printed Pages. - (2) Split-Fountain Screen Printed Pages. 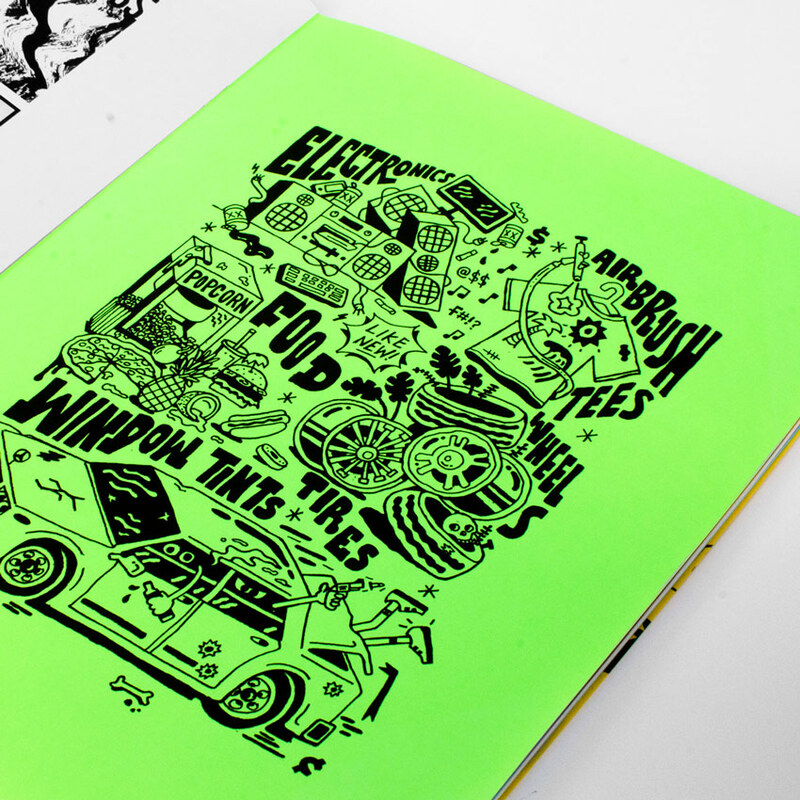 - (2) 2-Color Screen Printed Pages. 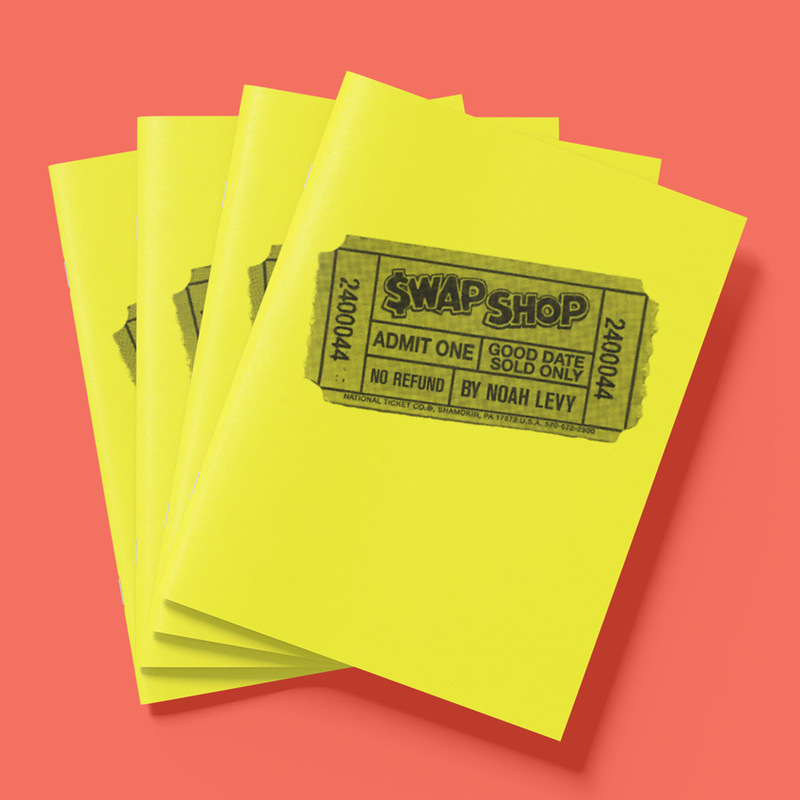 Swap Shop is a hand-made book inspired by one of the largest flea markets in the country. 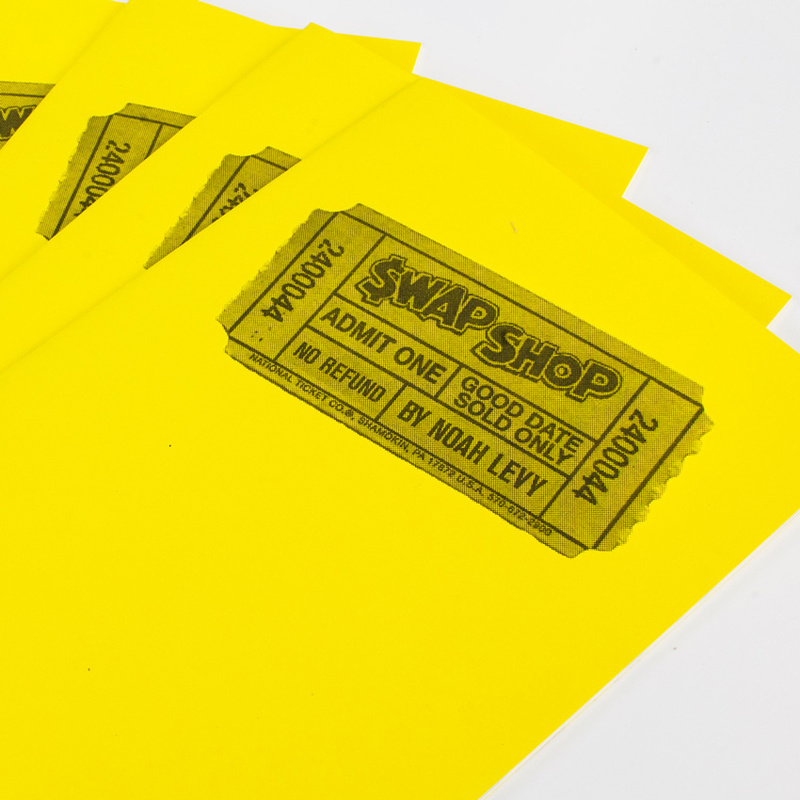 All of the content was collected over the course of 3 years of visiting the Swap Shop. 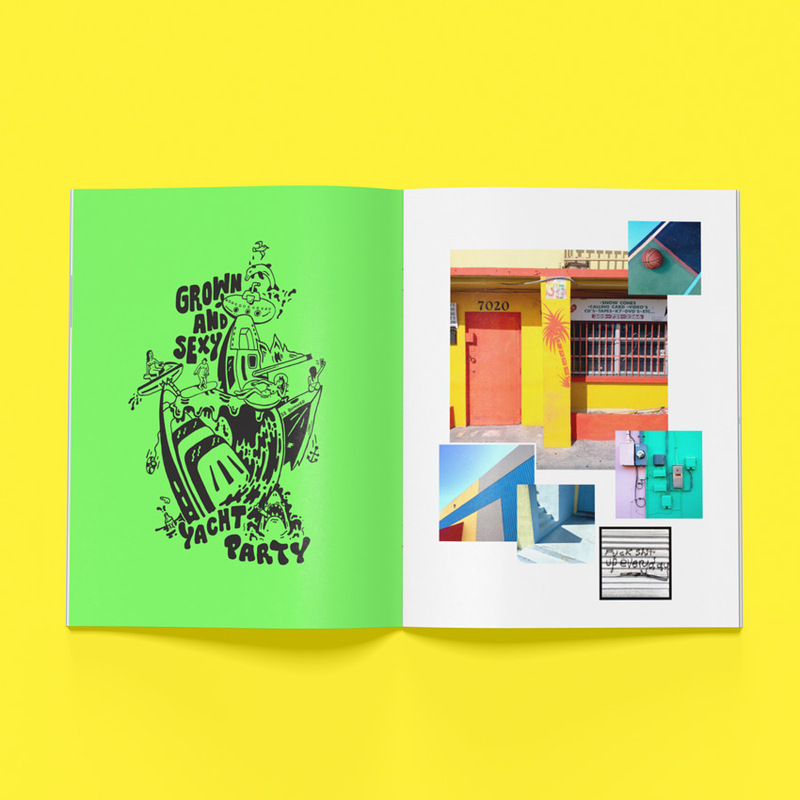 The book is limited to 100 signed and numbered copies. More preview images of the book can be viewed here. 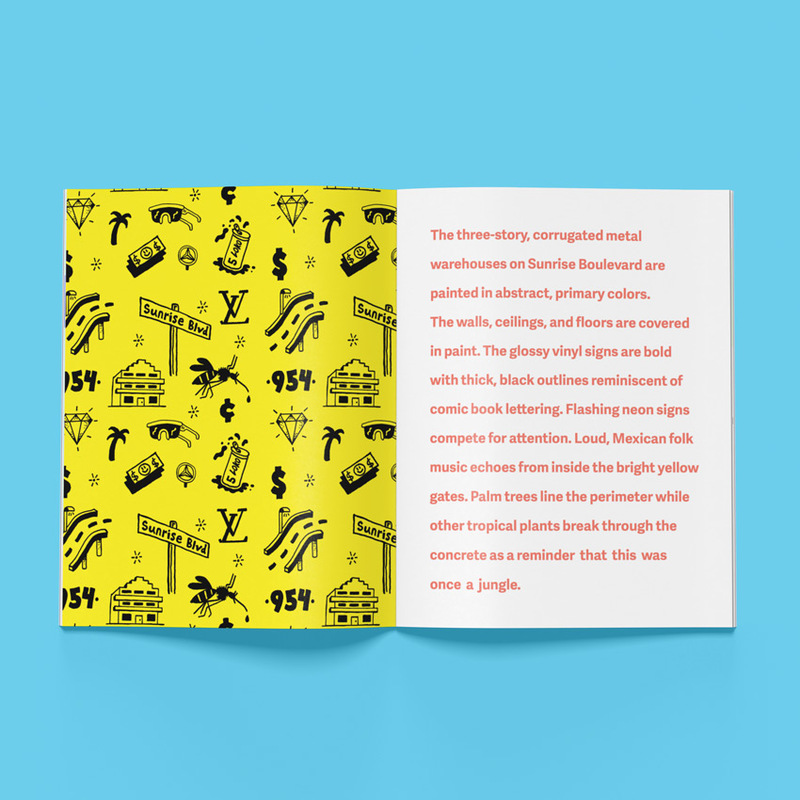 Published by IS Projects in Ft. Lauderdale, Florida as part of the Existent Books residency.